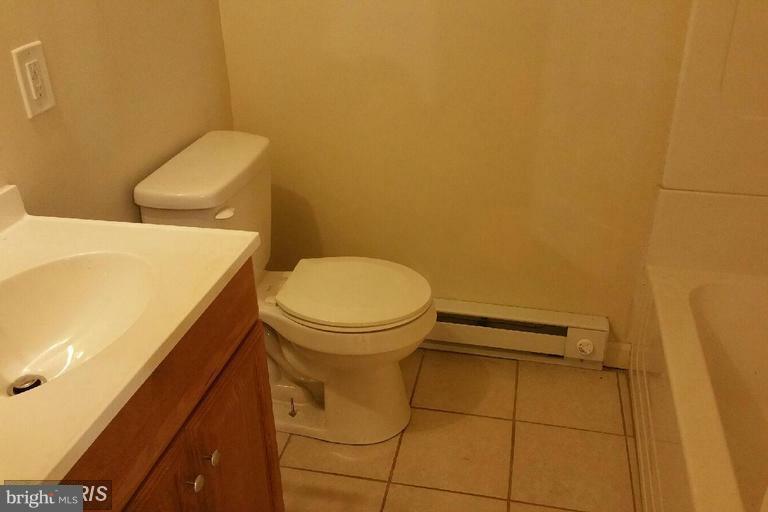 1 bedroom, 1 bath downstairs apartment with eat in kitchen. 2nd room can be used as a bedroom. 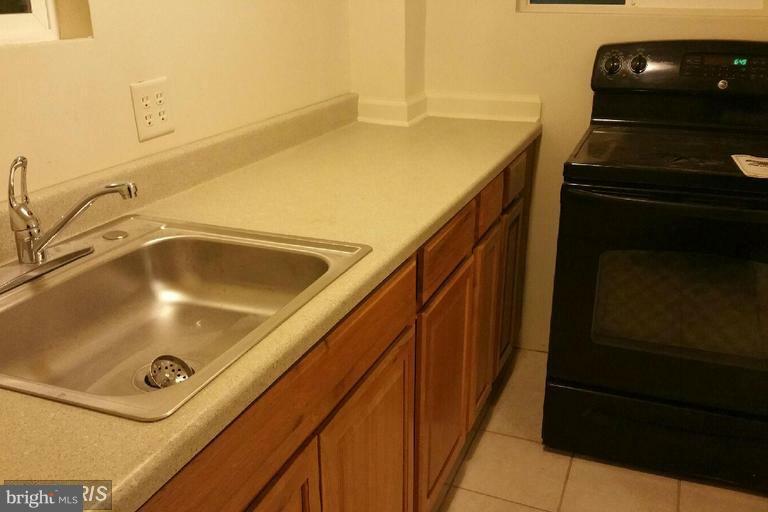 Conveniently located close to restaurants and shopping. 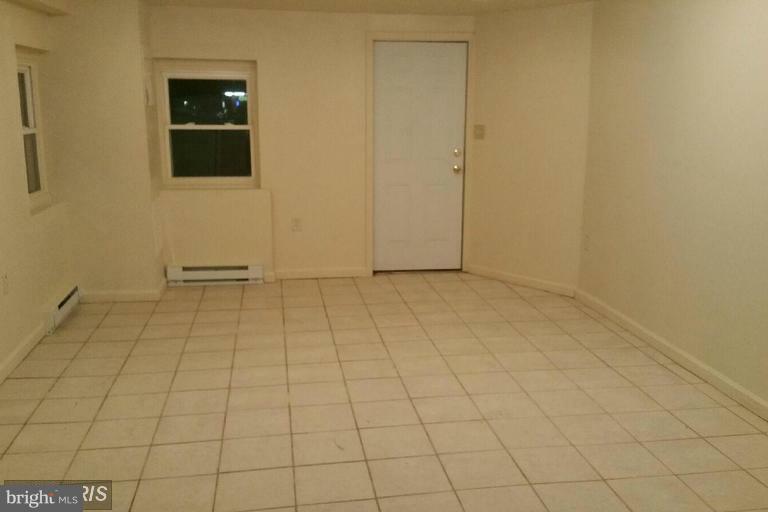 Ceramic tile throughout the apartment and many windows. Rental references are required. Additional room that can be used for office or as a second bedroom. Washer/Dryer hookup. 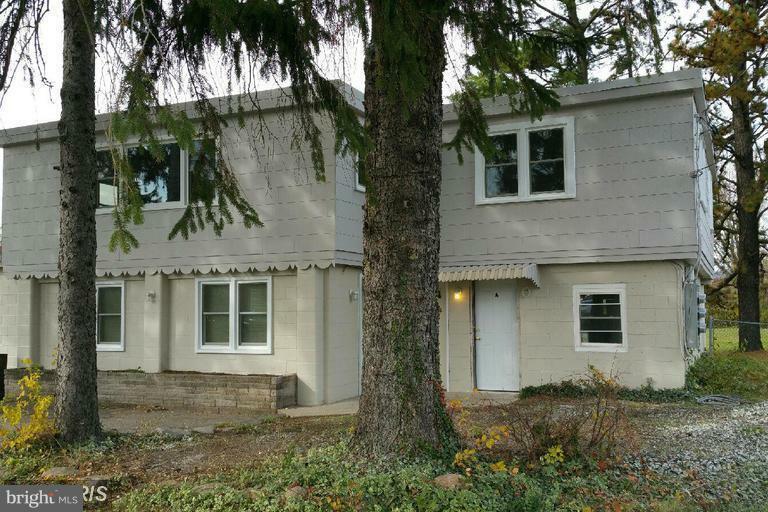 Security Deposit and Full First Month's rent required to move in and must be Cash or Money Order. NO PETS. Tenant pays for ALL utilities. Renters Insurance required.